In the heart of South Africa’s east coast province of KwaZulu-Natal you will find The Valley of a 1000 Hills. This beautiful piece of unspoilt nature can be found just 30 minutes outside of Durban’s city centre. The area is named after the thousands of hills rising and falling down to the Umgeni River and its tributaries. Here you will find something for everyone; scenic views, wildlife and endless dining options. The Valley of A 1000 Hills is home to many Zulu villages that add to the beauty of the area. These villages have adapted to provide some welcomed services such as holiday accommodation, outdoor activities as well as local arts and crafts that can only be found in the area. Below are just three activities of many that are available to you when you find yourself surrounded by the magnificent hills. The Dusi Canoe Marathon the biggest canoeing event in Africa. It takes place between Pietermaritzburg and Durban in KwaZulu-Natal, South Africa every year. As one of the world’s most popular river marathons it attracts between 1600 and 2000 paddlers each year. What makes this event unique is the many portages that require paddlers to carry their craft over hills to either avoid rapids and cataracts or to eliminate long loops in the river. The race roughly covers 120 km, broken down into three stages. Needless to say this activity needs more preparation and foresight but if you are athletic or interested in the sport be sure to plan your trip to coincide with festivities that happen for the duration of the race. 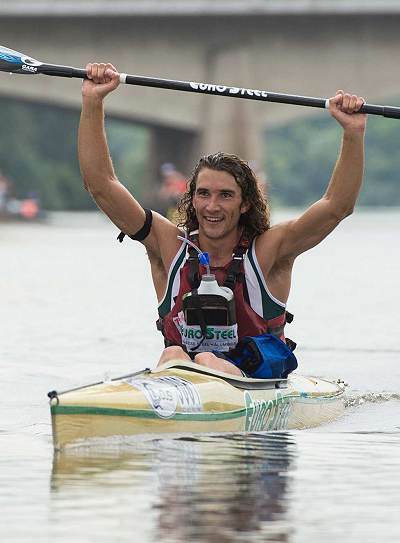 This year 24 year old Andy Birkett won his fifth Dusi Canoe Marathon title. Click here to tweet your congratulations to Andy. On the last Sunday of every month you can take an authentic steam train ride through the Valley of a 1000 Hills. The train runs from Kloof Station to and from Inchanga Station. At Inchanga Station you will find the popular Inchanga Station Craft Market where many handcrafted good are for sale. There are also many places where you can grab a bite to eat. The trip lasts for about 3 hours and is great fun for children and adults. 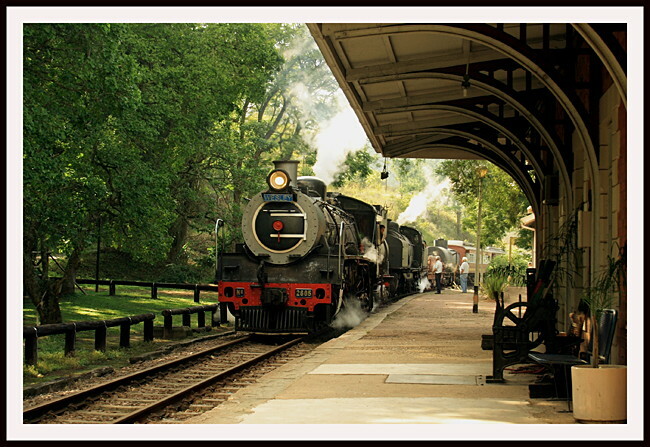 The Umgeni Steam Railway was founded in 1982 by a group of railway enthusiasts. Today, over 25 years later, the organisation is still run by volunteers. If you prefer to be shown around by someone who has more knowledge on the area then you should book a half day guided tour. The tour takes you to the living Zulu Museum. A traditional Zulu village where you get to explore and experience a day in the life of a Zulu village. The visit includes Zulu dancing where you will be awestruck by how high these dancers can kick their legs. The day tour also includes a visit to the Crocodile and Snake Park before returning to the city. These are just a few of the fun activities available to you on your visit to KwaZulu-Natal. There are many more activities and adventures for you to part take in. Have a look at the other day tours and safari tours in the area for you to choose from. We have compiled the definitive checklist to prepare you for your next safari holiday. 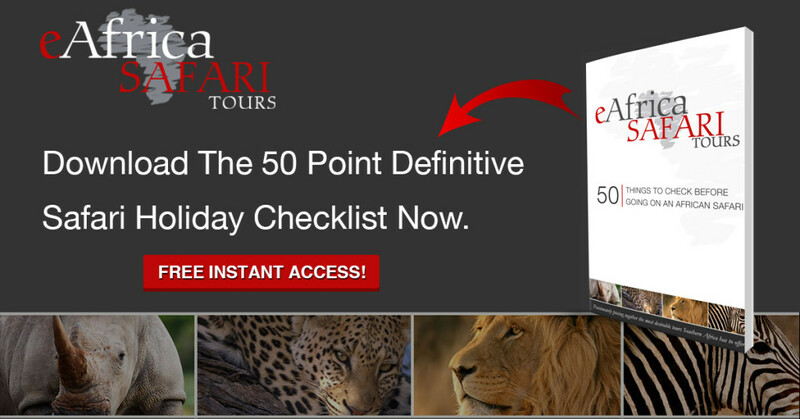 Click here if you have not yet downloaded your free copy of the eAfrica Safari Tours checklist.